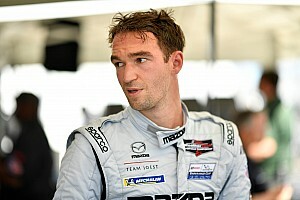 WRO returns to racing, to race in the ELMS and Asian LMS. Woodard Racing Organisation (WRO) are pleased to announce a return to endurance racing in 2014 and have recently entered into an agreement with Honda and HPD to run an ARX-03b. 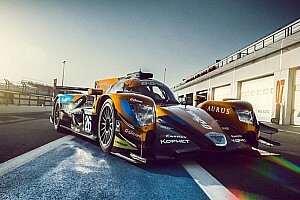 A full year of competition will see the Team contest both the European Le Mans series and the Asian Le Mans series in the highly competitive LMP2 class. 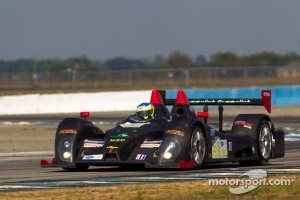 WRO also plan to contest the prestigious Le Mans 24 Hour race in June. 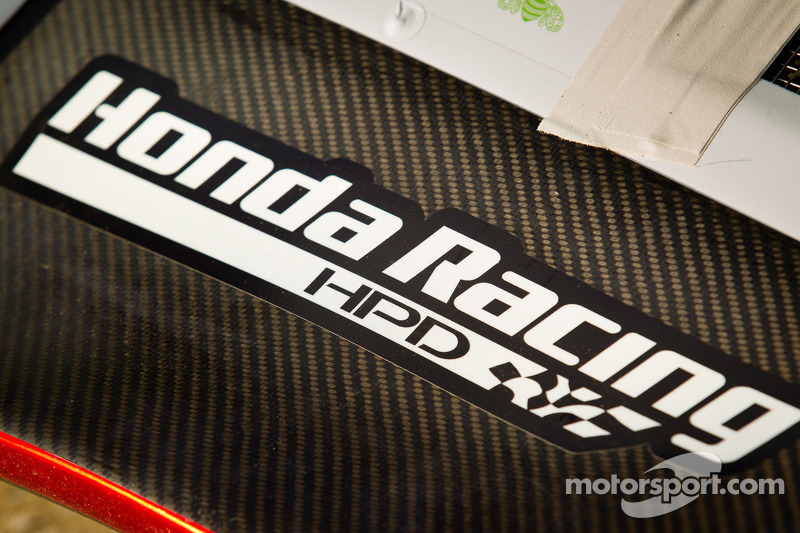 A multi season deal sees the Honda combo and WRO committed to contesting these series for the next two years. Adding to the partnership with Honda and HPD, WRO will also be partnered by Private Bank Arbuthnot Latham. “As a long-established private bank they are able to provide solid financial advice and support. 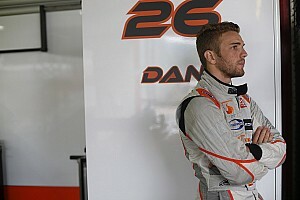 It is an honour to work with them as they are one of the best in the banking world and they get and love being involved in motor racing” said Daniel. Pegasus Racing back in the top category in European endurance racing!